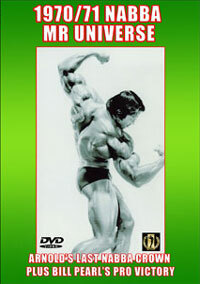 The two-time Olympia defending champion Jay Cutler lost narrowly to razor-sharp Dexter "The Blade" Jackson. 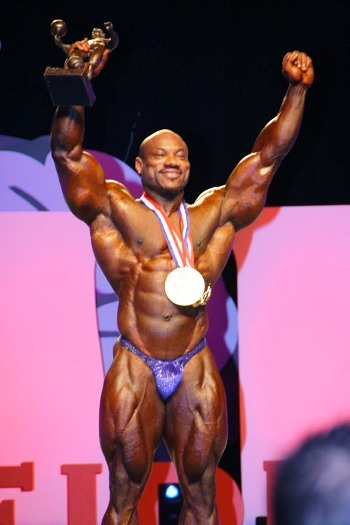 Dexter made it the rare double of a victory at the Arnold Classic in 2008 followed by a first ever victory at the Olympia. He now becomes the sport’s highest money earner for a single year from prize money. “I'm just in shock right now. I've been dreaming about this moment since I started bodybuilding” said Dexter Jackson in his exclusive interview after the event. The men's DVD includes Prejudging and Finals, PLUS the new “202 SHOWDOWN” Class, all contained in a single, almost 3-hour (176 minutes) DVD. 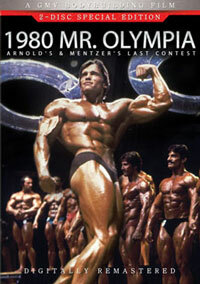 Every serious Olympia fan will want this historic DVD in their collection, presenting the brand new winner in DEXTER JACKSON! Plus the brand new 202 Showdown Class where David Henry had a huge battle in defeating Kevin English and Rookie of the Year in Flex Lewis who placed 3rd. 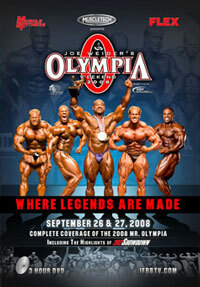 Jay Cutler has stated in the local Las Vegas press that next year’s Mr Olympia (2009) will be his last Olympia. 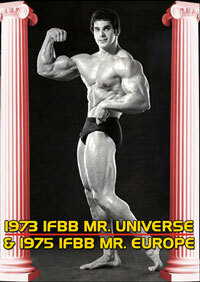 He gives his current measurements as 31” thighs, 22 ½” arms, 19 1/2 “ neck and 20” calves. The 202 Showdown Class is a brand new men's IFBB Pro class contest, and it made its debut at the Olympia Weekend at the Expo at the Las Vegas Convention Center. 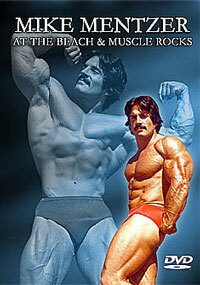 This is a weight limit contest with all competitors having to be 202 pounds or under.